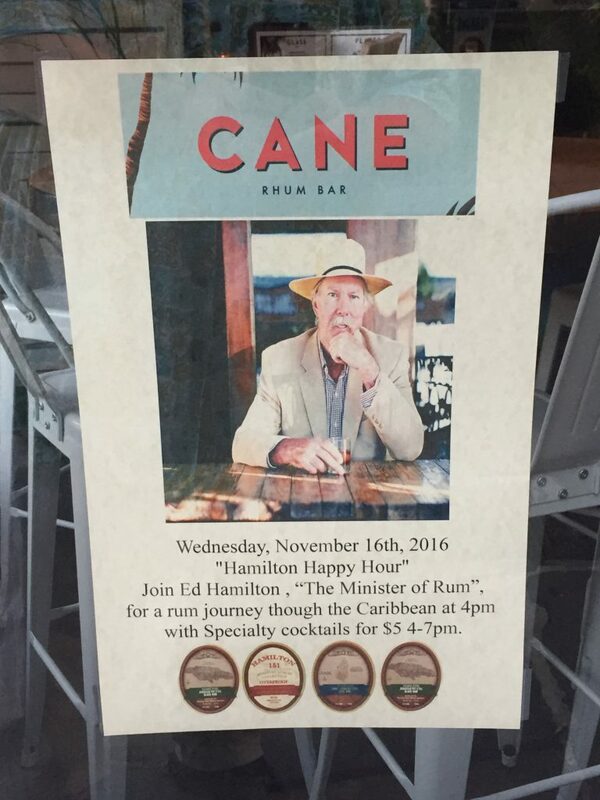 On Wednesday, November 16th, I visited Charleston, SC to attend a rum sampling at Cane Rhum Bar. 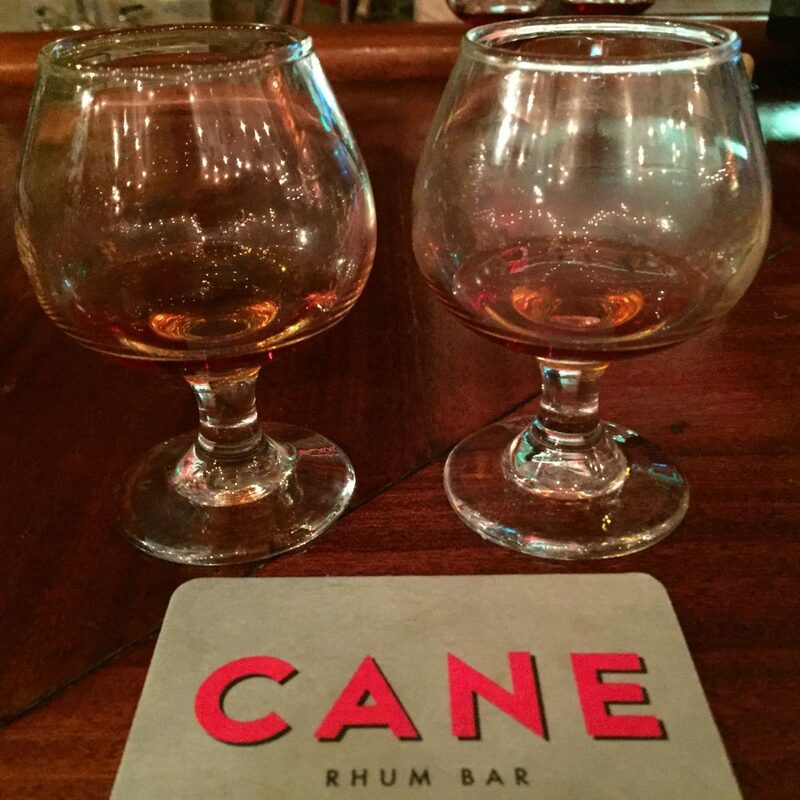 Cane was hosting Ministry of Rum founder and rum importer Ed Hamilton. 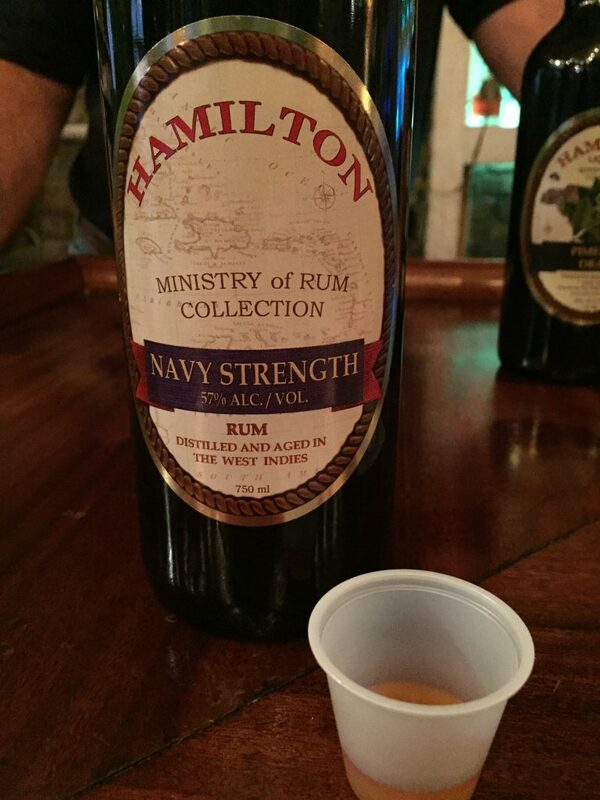 In addition to importing rum through his company Caribbean-Spirits Inc., Hamilton also offeres his own lineup of Hamilton Caribbean Rums. 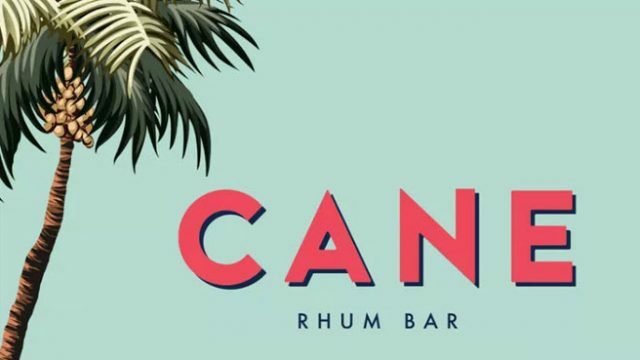 For the event, Cane offered a number of specialty cocktails that highlighted Hamilton Rums. 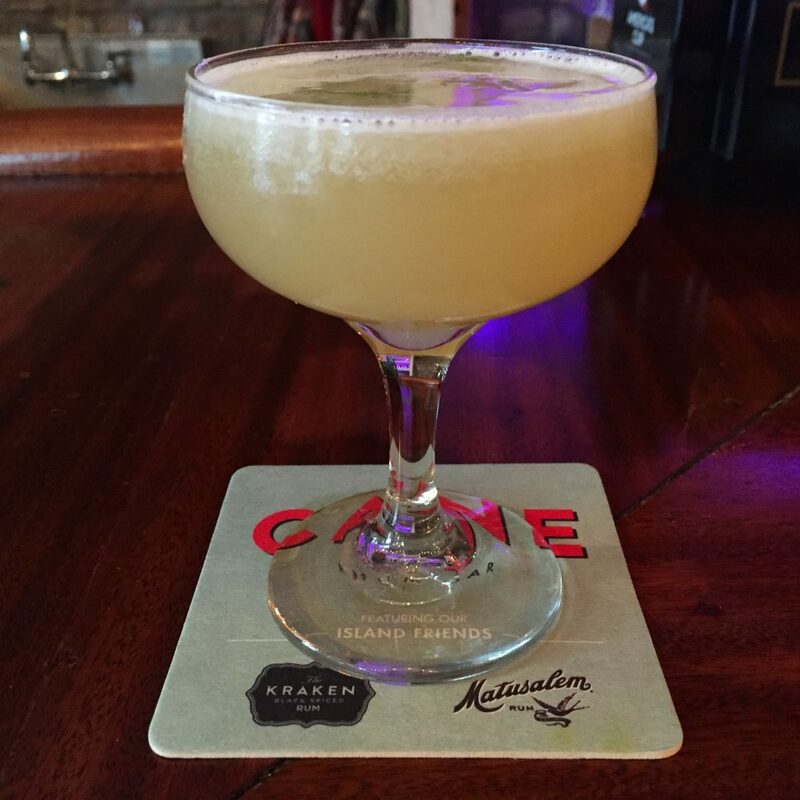 They made a terrific daiquiri featuring Hamilton St. Lucia 5 year rum and grapefruit bitters. 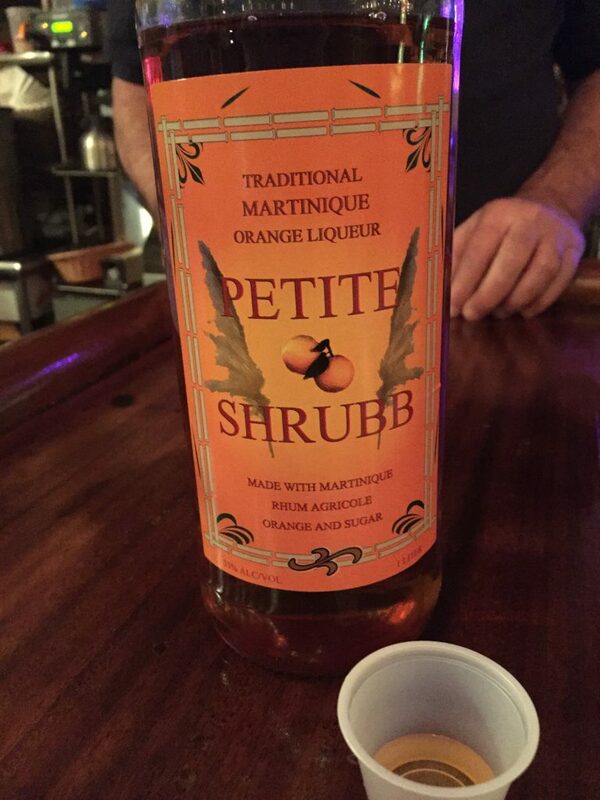 Ed was also pouring samples of his new Petite Shrubb orange liqueur. Made by macerating orange peels in La Favorite rhum agricole, then adding raw Martinique sugar to taste, the resulting rich orange liqueur is sipped straight, over ice, or in cocktails. Ed told me that it took three years of planning to bring Petite Shrubb to market. 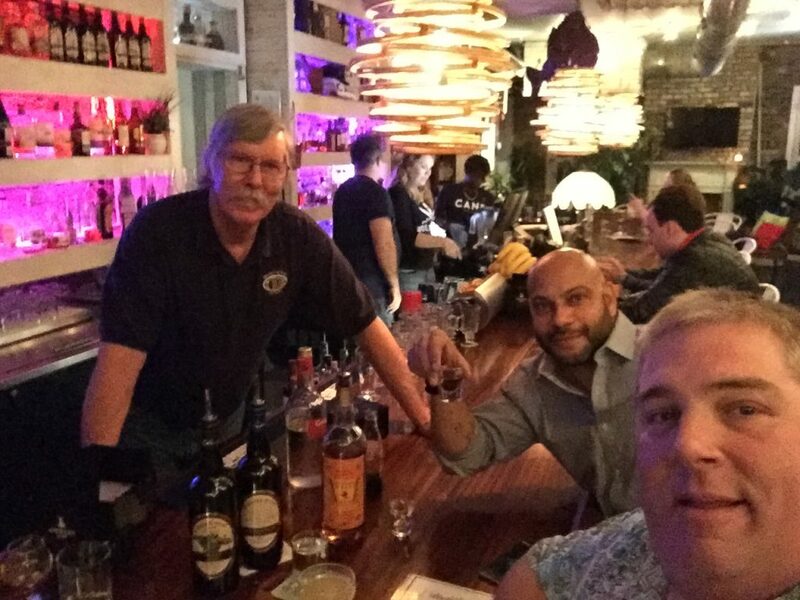 It was an entertaining evening chatting rum with Ed Hamilton and Cane Rhum Bar owner Paul Yellin. 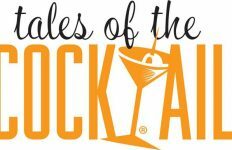 I found myself captivated by their stories of life in the Caribbean. Cane’s Caribbean Kitchen offers a number of terrific menu options including my standing order of Stamp N Go fritters made with Caribbean salted codfish. 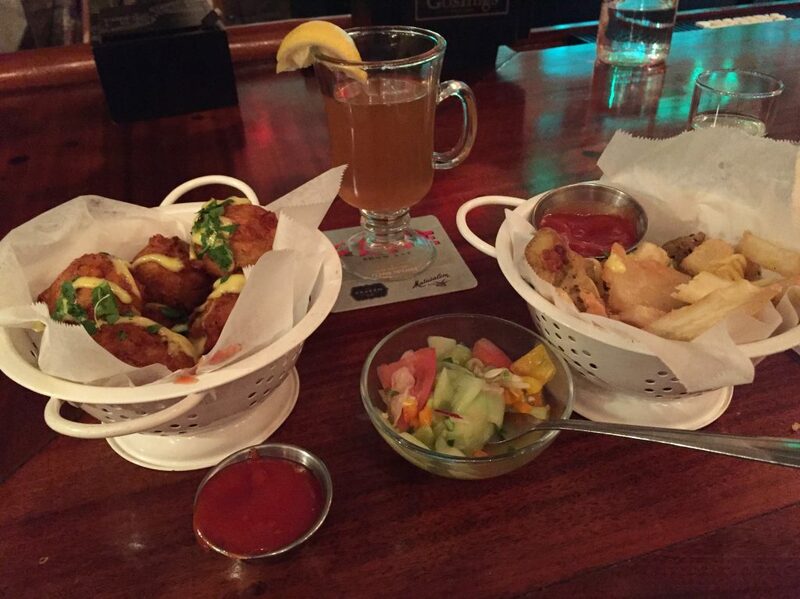 For this visit I added an order of Charleston Hots which is an order of fried fish served with a generous portion of yucca fries and a side of curry spiced tartar sauce. 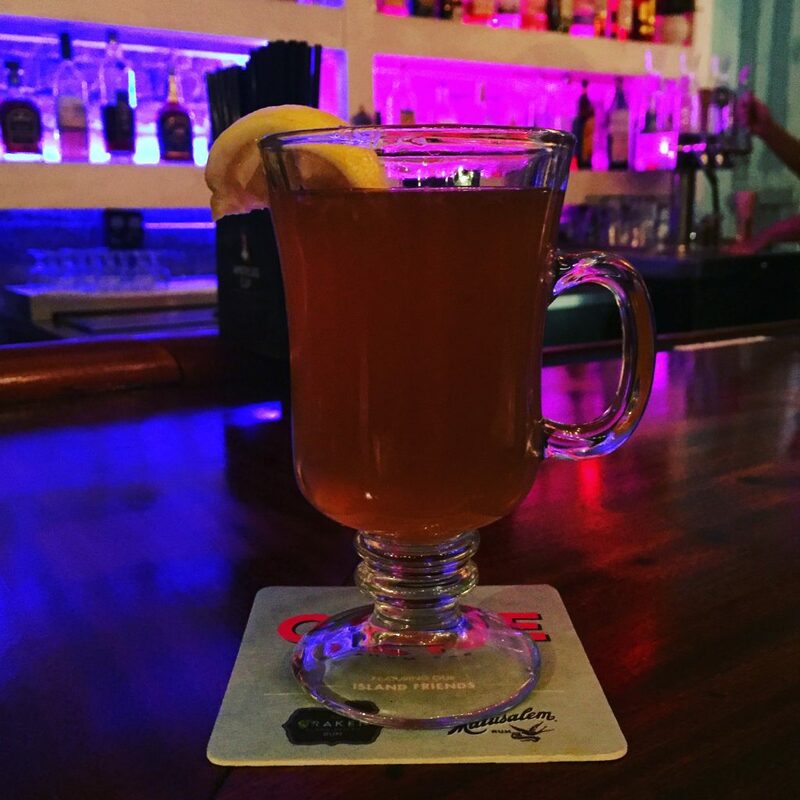 Charleston was beginning to feel the effects of Fall so Cane Bar Manager Jeff Chaffin was smart enough to offer Hot Toddy cocktails (featuring Hamilton Rum) to help patrons stay warm. I ended my night with a side-by-side sampling of the latest expression from Plantation Rum O.F.T.D and the latest imported version of Lemon Hart and Son 151 Demerara Rum. 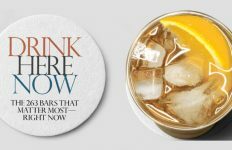 Both are rich, bold rums that are eminently sippable. Rum lovers should see these two rums featured in a number of terrific cocktails in the coming months.